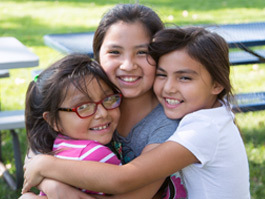 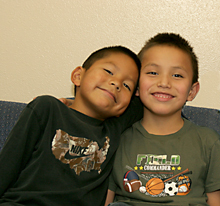 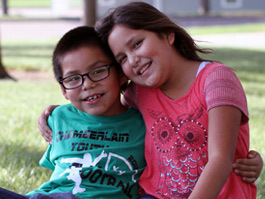 Donating directly ensures your money goes toward keeping Native American children in need safe! 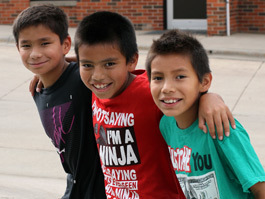 You can make a difference for Lakota (Sioux) children in need just by completing daily activities. 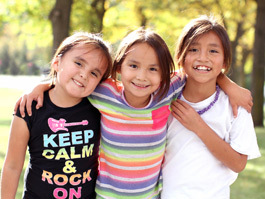 From clipping box tops to shopping online, you can help Native American youngsters everyday.